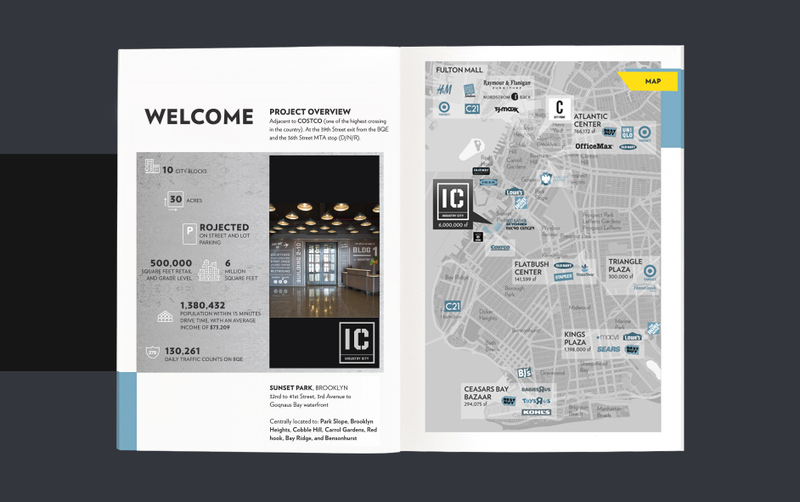 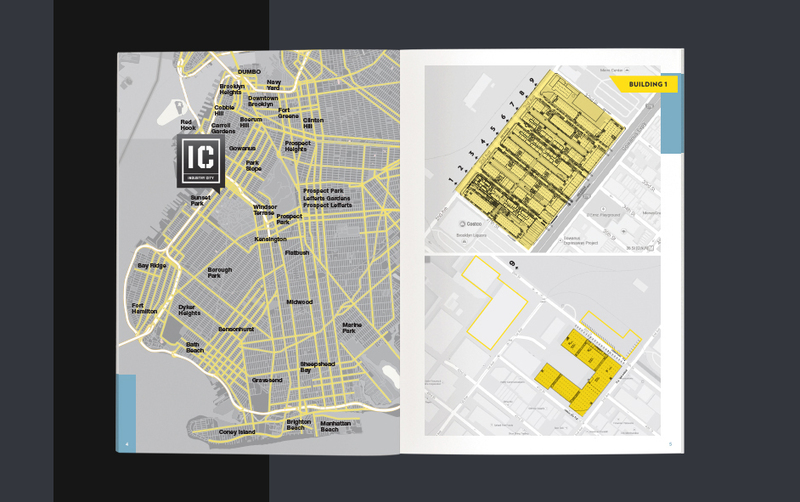 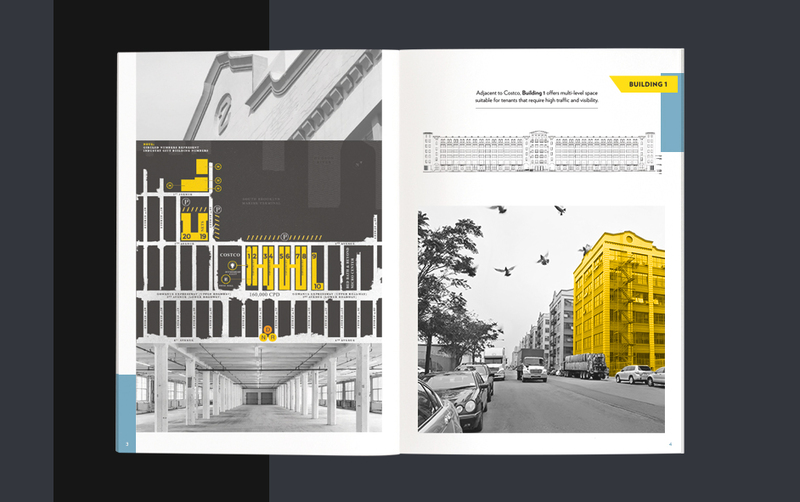 I was called upon to create a brochure design for the Industry City building complex. 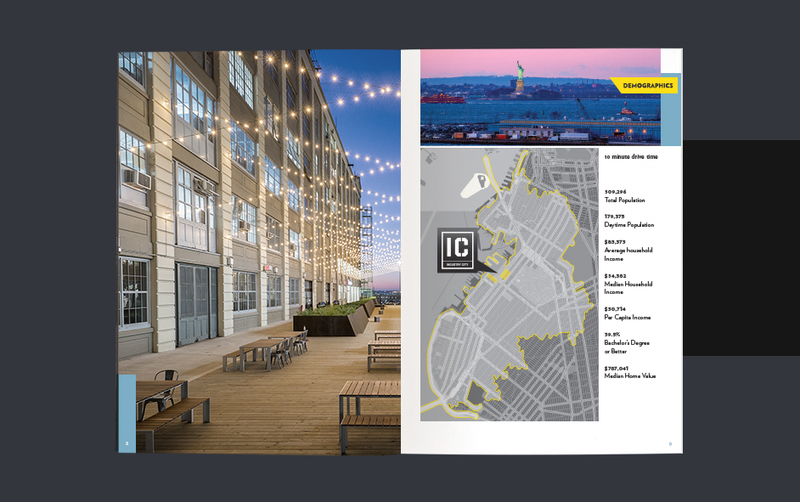 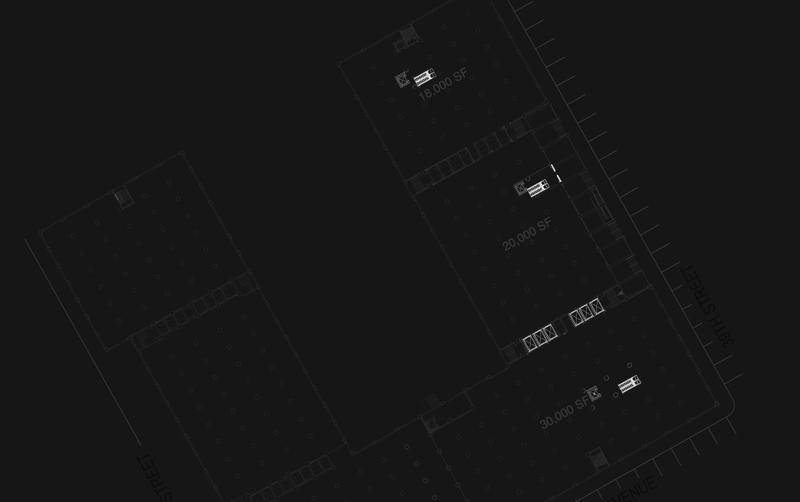 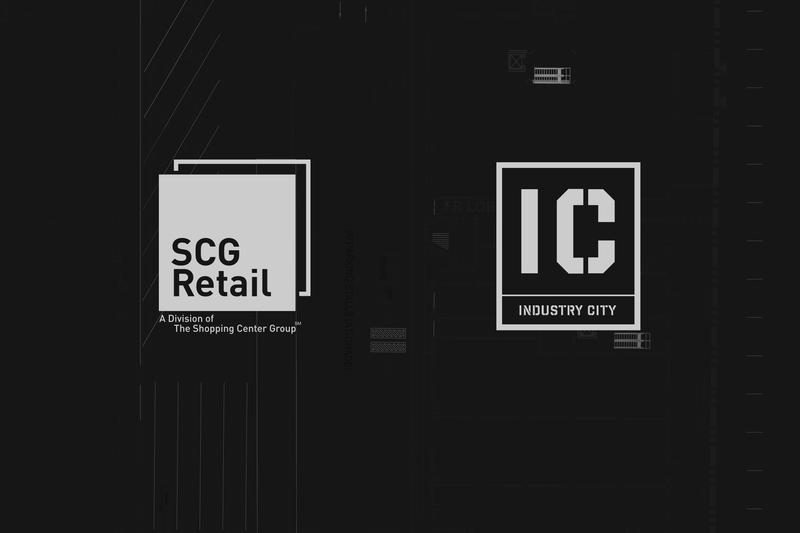 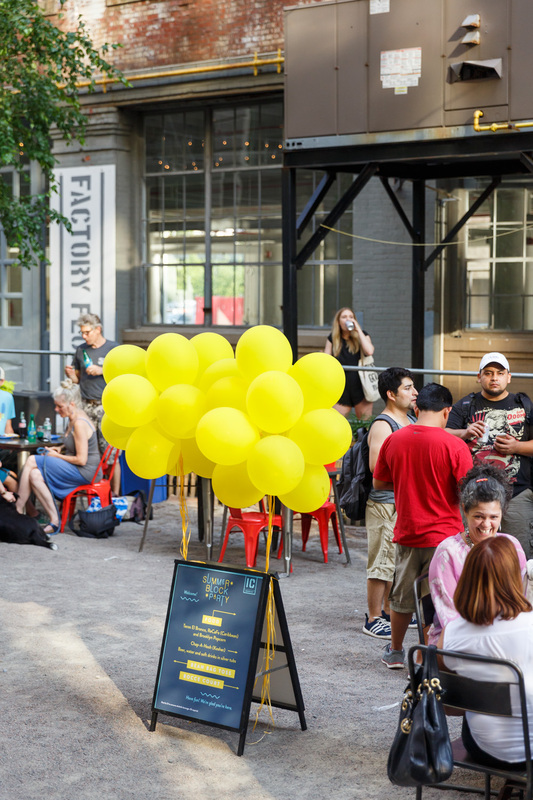 Industry City is an innovation ecosystem and workspace which spans across 35 acres on the waterfront of Sunset Park in Brooklyn. 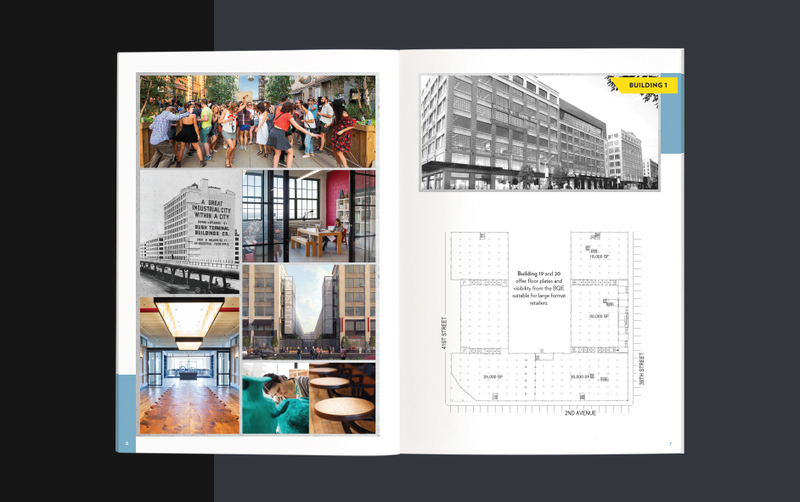 The brochure was to include a large amount of detailed information about selected floors in each building complex, and information about the complex as a whole. 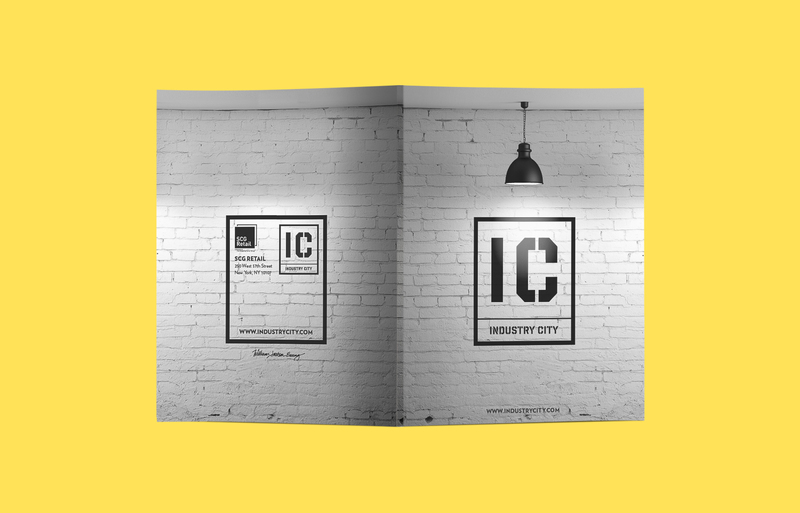 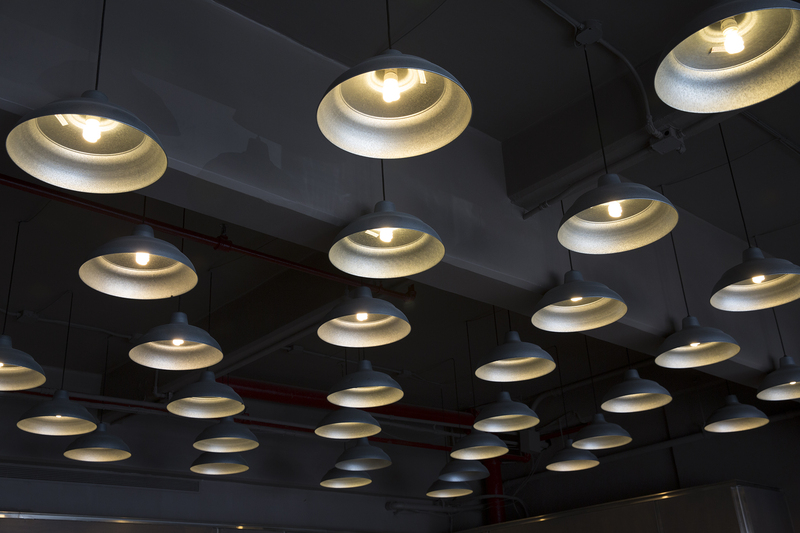 The client sought a different approach from the previously-developed materials, with a business-like, yet fun tone which would be attractive to a young, hip and professional target audience.